This scented water gives an immediate sensation of freshness, with a light and breezy fragrance. 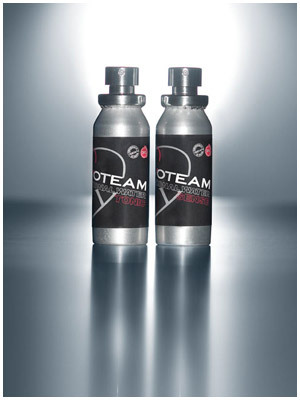 Spray on before sports activities to energize body and soul. A touch of fragrance on the warmest points of your body (wrists, inside elbows and neck) provides vigour and tone. Spray this scented water all over your body for a pleasant sensation of well-being and relaxation. After a bath or a shower to moisturise and soothe your skin and to harmonise your senses. A touch of fragrance on the warmest points of your body (wrists, inside elbows and neck) helps you to rediscover a pleasant sensory balance.